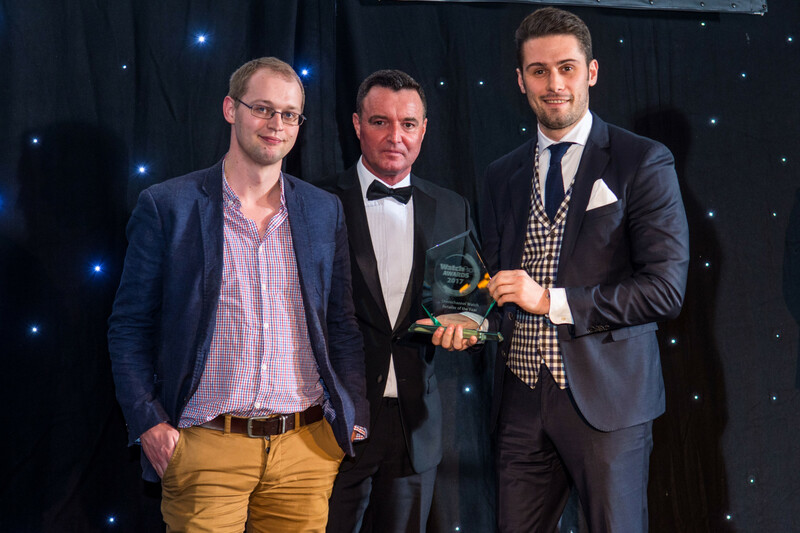 WatchPro is delighted to announce the finalists in the Sales Team of the Year category of the 2016 WatchPro Awards. The finalists are teams that have demonstrated outstanding salesmanship and support to sell-through with their retail partners in the past year. 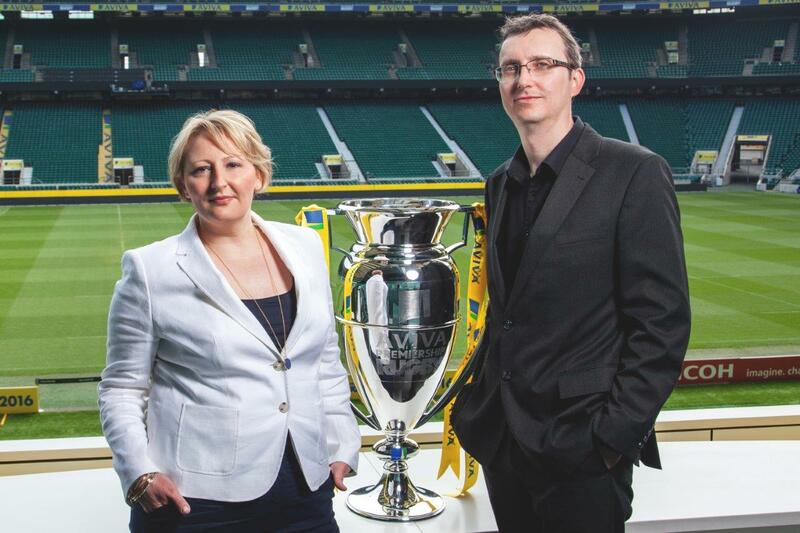 Tracey Osborne and Simon Bates took Citizen watch sales to new heights in the past 12 months, using a 360 approach aimed at driving consumer brand awareness through multi-channel advertising campaigns while supporting retailers with best in practice omni-channel sales strategy and marketing activity. 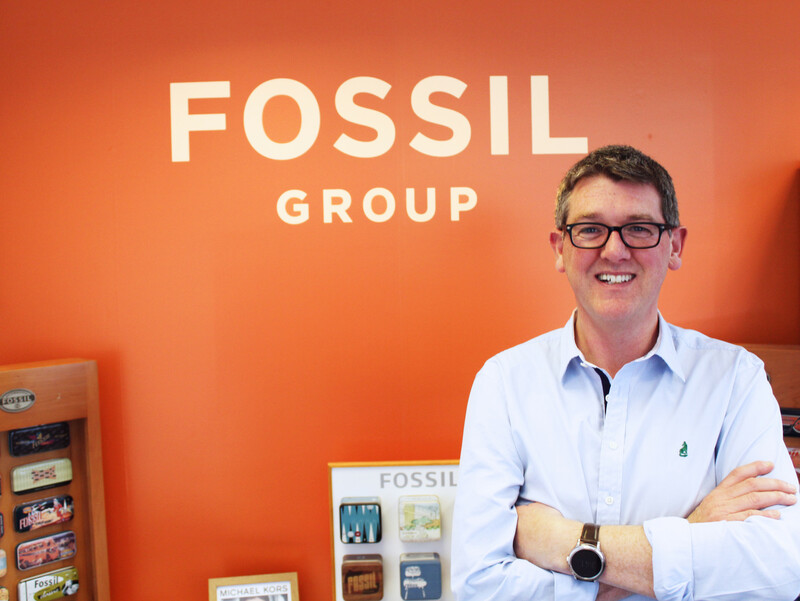 Richard Collins, a 12-year veteran with Fossil, took over the role of managing director this year and immediately set about maintaining the momentum that the group’s biggest watch brand, Michael Kors, had created. 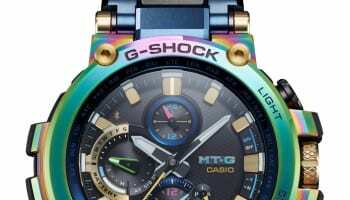 Household name watch brands don’t all succeed at the same time, but the portfolio must deliver through its retail partners, department store concessions and an increasingly successful online store. 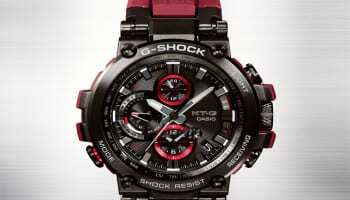 Early signs are that new collections of high fashion smartwatches are selling well. 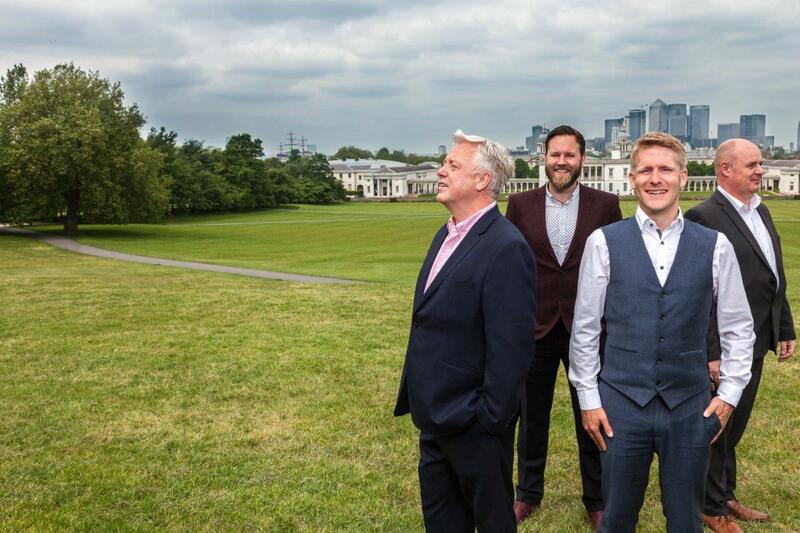 Bering used to be a one man band in the UK, but the business has grown so fast that a four person team of John Seggie, Matt Alridge, Stephen Todd and Eddie Harber now drive sales for the Danish giant for 350 partner retailers. What’s more, Bering now sells direct to consumers via its first Bering Kiosk in a shopping mall in Cheltenham. It seems inconceivable that the 2014 launch of Tudor would fall short of expectations, but success was far from guaranteed. 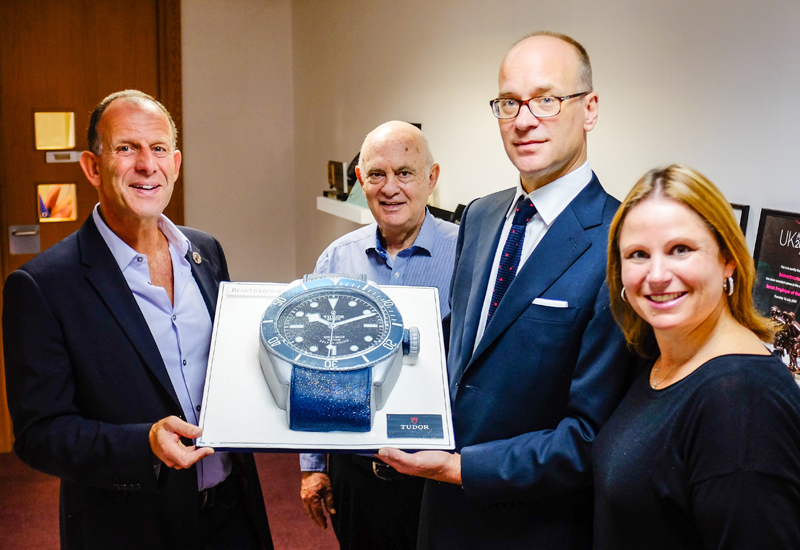 Yes, retailers were queuing up to take the sibling brand to Rolex, but sell-through of Tudor was masterminded by Sven Olsen and his team in conjunction with some of Britain’s brightest retail partners. Mark Gladwin’s team at Casio was strengthened this year with the arrival of Jonathon Hedges (pictured below), former head of watches at GfK. 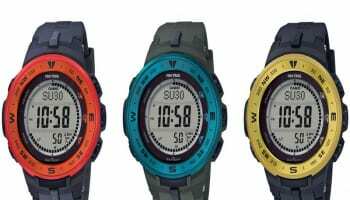 The combination of leadership and intelligence ensures continued growth for Casio, which is grabbing market share with £20 classic digital watches right up to £1000 Premium G-Shocks.